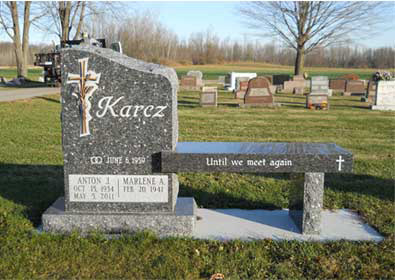 Memorialization of a loved one is a very important process and we feel honored to be able to assist families with creating a memorial that reflects the life and personality it commemorates. 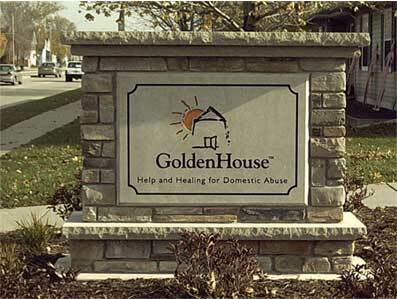 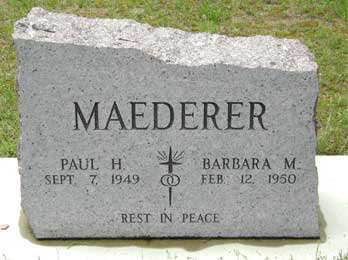 Whether a simple marker or a unique design, we are here to help create that personal tribute. 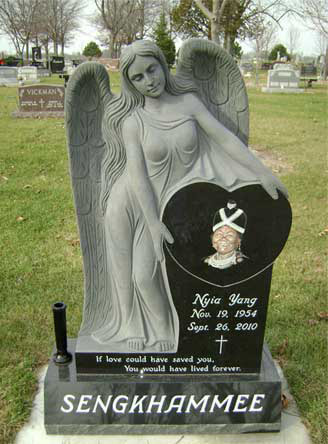 Your memorial will be protected by our Exclusive Triple Protection Guarantee and Continual Care. 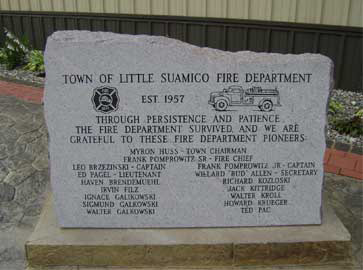 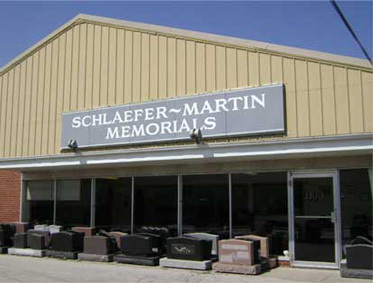 Schlaefer-Martin Memorials has been serving Northeastern Wisconsin for more than 30 years. 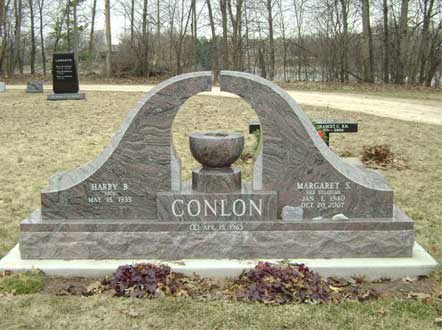 Our commitment to quality workmanship, service and value, along with our affiliation with Appleton Marble & Granite Works, provides families with both traditional and the newest concepts and artistic personalization in memorialization. 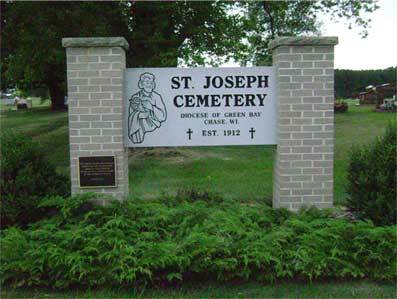 Stop by our large indoor showroom and display at 1134 Velp Avenue in Green Bay, or contact us by phone or e-mail.